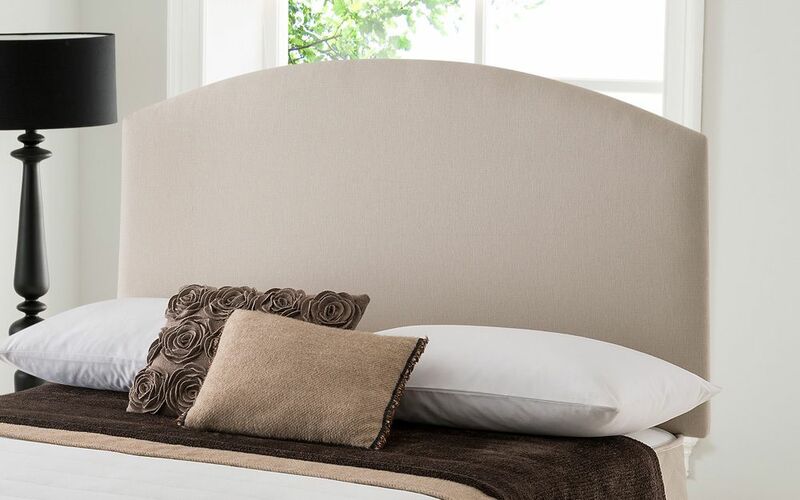 Looking for a stylish headboard to add the finishing touch to your sleep haven? Then look no further! The Silentnight Selene Headboard features stylish contemporary upholstery in a choice of elegant colour options. The definition of headboard beauty.